If you’re looking to get started with filters then these all come with the WDC seal of approval. If you’re looking to get started with filters then these all come with the WDC seal of approval. Note that prices quoted are the manufacturer’s suggested retail price, not the rock-bottom prices you’ll find online. But shop around a bit and you’ll find some generous discounts. If you need more help choosing a filter for your needs, take a look at our essential guide to filters. This excellent starter kit comes with three ND grad filters in different strengths (ND2, ND4, ND8), plus a Cokin P-Series filter holder that can accommodate up to three filters at a time. You’ll need to buy a lens adaptor ring separately, but other than that there’s everything you need here to get started with ND grads. 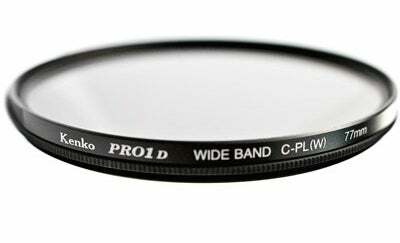 The filters themselves are 84mm wide, which makes them suitable for most entry-level and mid-range DSLR and lens combinations, up to a maximum lens diameter of 82mm. factory in New York state. Tiffen has long been a player in the world of film, TV and photography and makes a large range of filters and optical equipment. 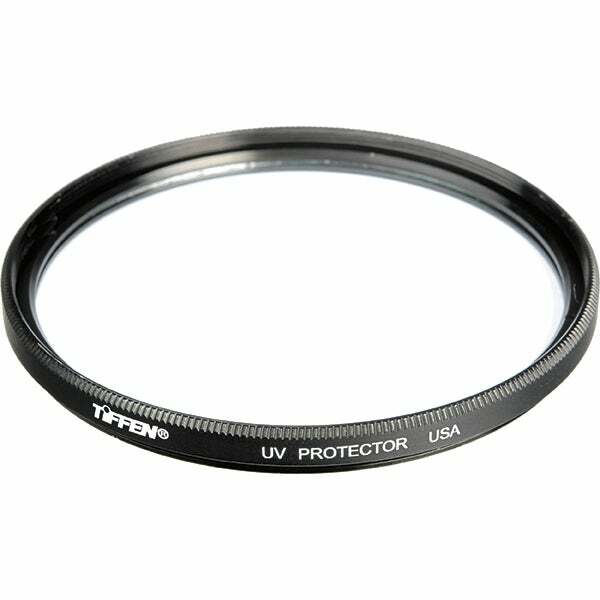 This standard UV protector is a cost-effective way of protecting the front element of your lens from scratches, smears and dust while also cutting out the haze and blueish tint that is associated with UV light. Hoya and Kenko are owned by the same Japanese parent company (THK), and both offer a ‘Pro1 Digital’ range of filters. Are there any differences in quality? According to Kenko’s UK distributors, the answer is ‘no’. Basically, both filters are exactly the same and are constructed from the same low-profile matte-black rim, and the same digital multi-coating (DMC) glass filter. 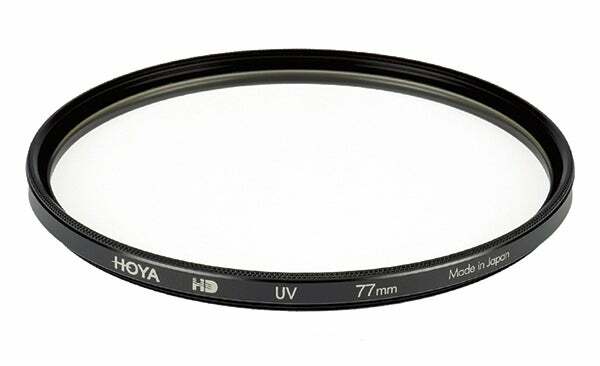 Despite this, Kenko filters are often cheaper than Hoya. 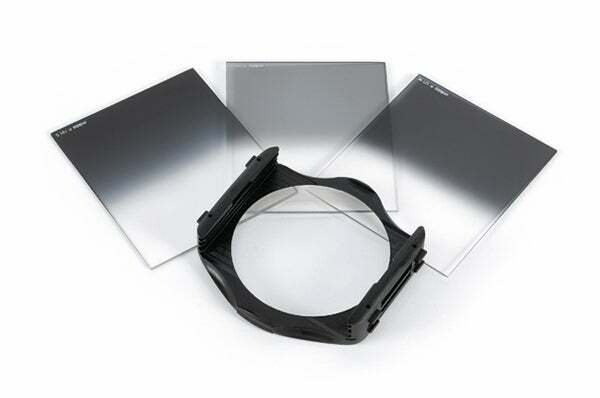 Indeed, WEX Photographic is currently offering a 75% discount on all Kenko Pro1 polarising filters while stocks last. 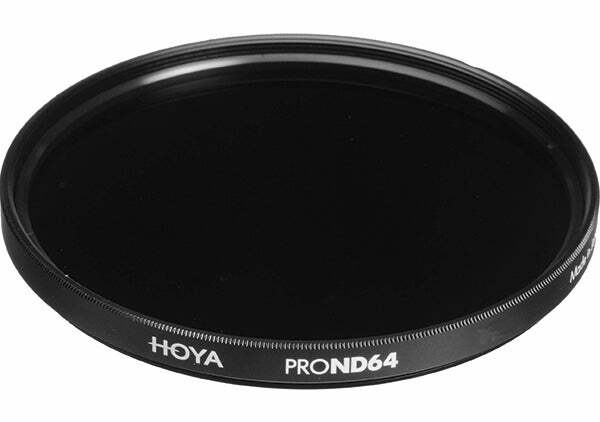 If you want to try your hand at long-exposure photography, then you’ll want to invest in a high-strength ND filter such as the Hoya Pro ND64. This filter reduces shutter speeds by six stops, turning an unfiltered 1/60sec exposure into a one-second exposure. For something even stronger, the ten-stop Hoya Pro ND1000 (£75-£165) will turn the same 1/60sec exposure into a 15-second one. Hoya’s Pro ND range sits above its regular ND range and benefits from metallic ACCU-ND coating that maintains colour neutrality regardless of filter strength. HD is Hoya’s flagship filter range, with each filter in the series benefiting from hardened optical glass and an eight-layer multi-coating that’s bonded to the surface of the glass in a process Hoya calls ‘hard-coating’. This results in a much more robust filter than cheaper UV alternatives. The eight-layer multi-coating also greatly reduces the filter’s reflective properties, enabling a light-transmission rate of 99.3%. The top layer of the multi-coating is also resistant to oil-based stains, which makes the filter much easier to clean.